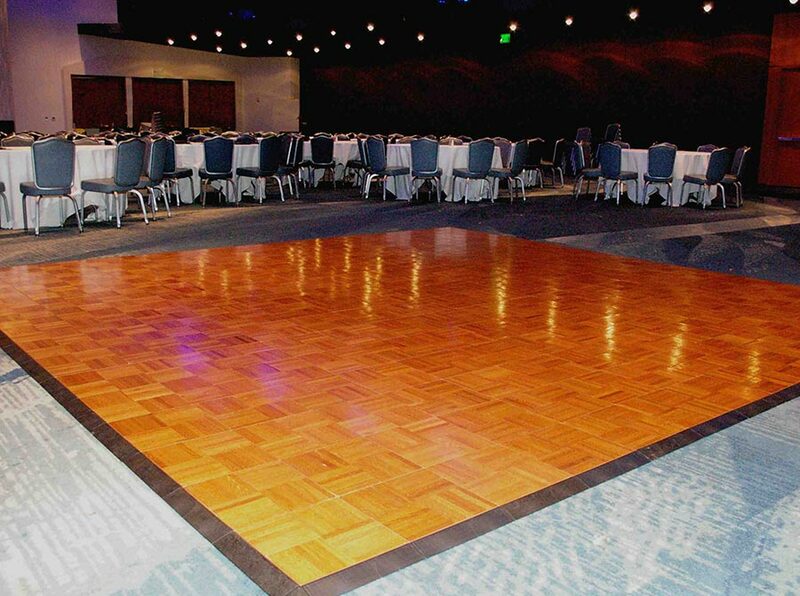 The dance floor, which is usually used in hotels and wedding halls, provides a practical installation thanks to the profiles that provide the aluminum lock system. This product which can be set up at the desired size and height can be produced in all wooden colors. Thanks to the aluminum ramps that allow zero installation at all times, the products that are suitable for all floors gain importance in terms of market value.